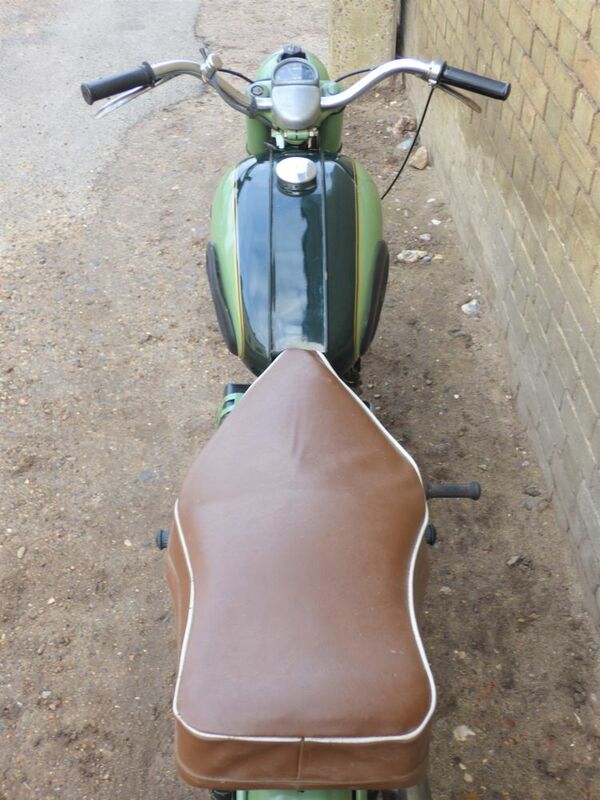 Priced at £3,000. 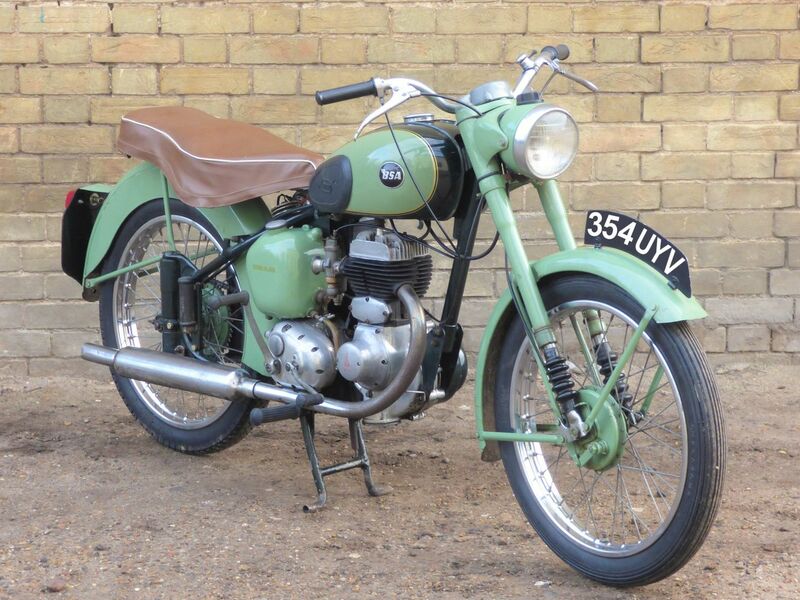 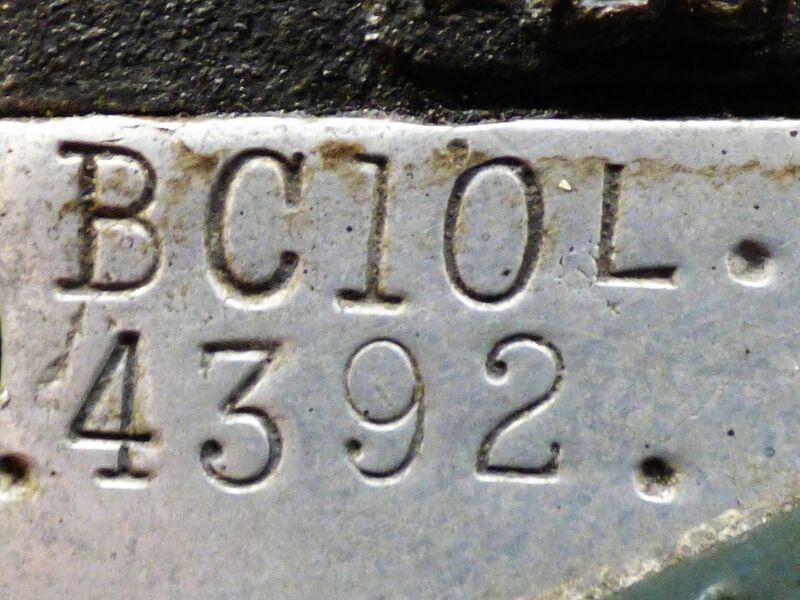 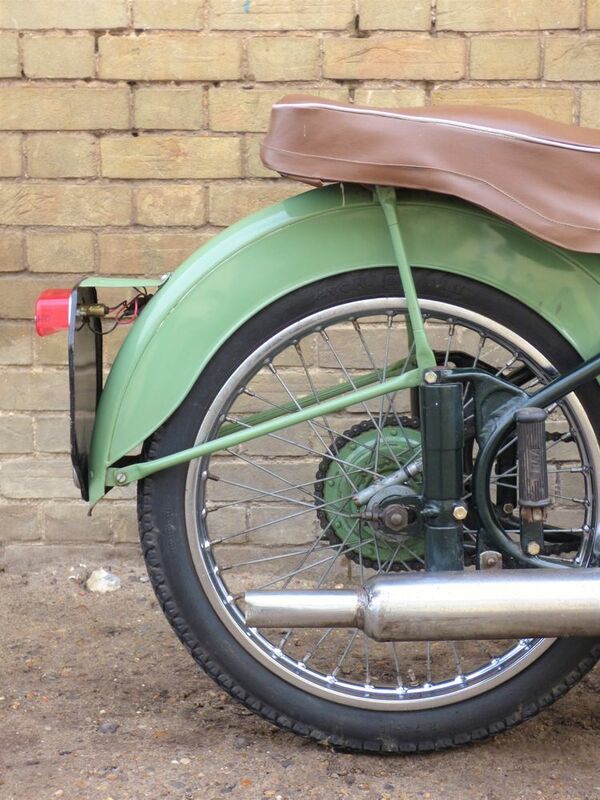 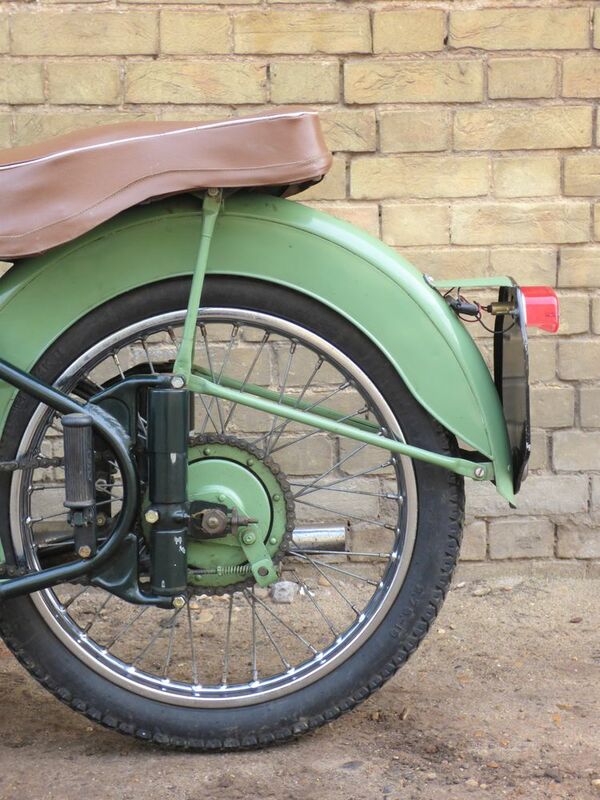 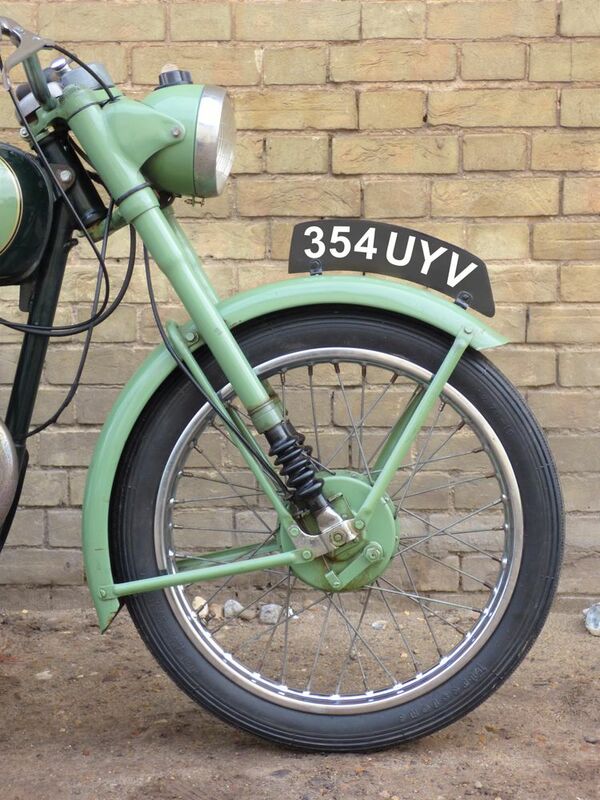 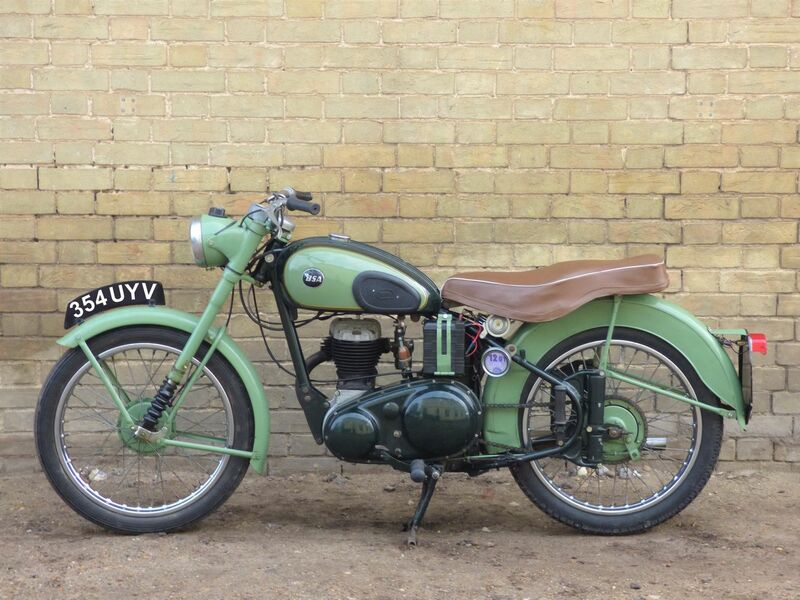 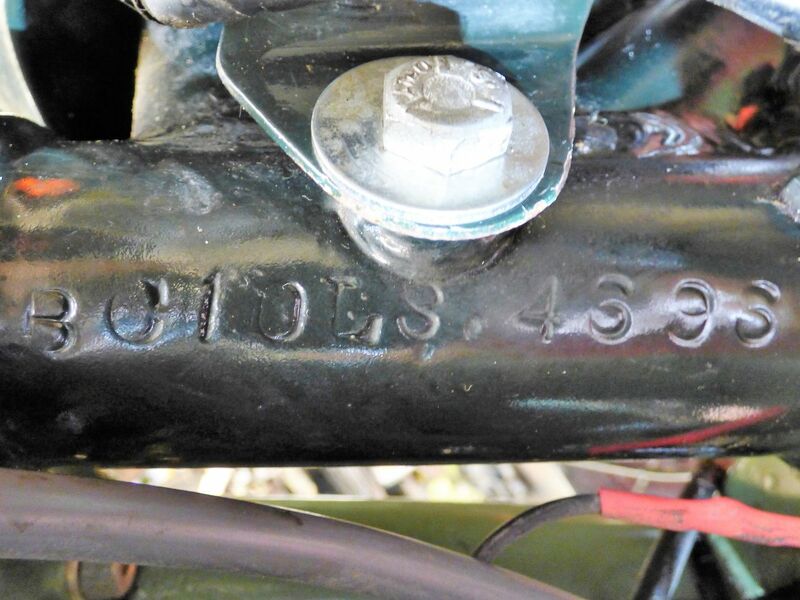 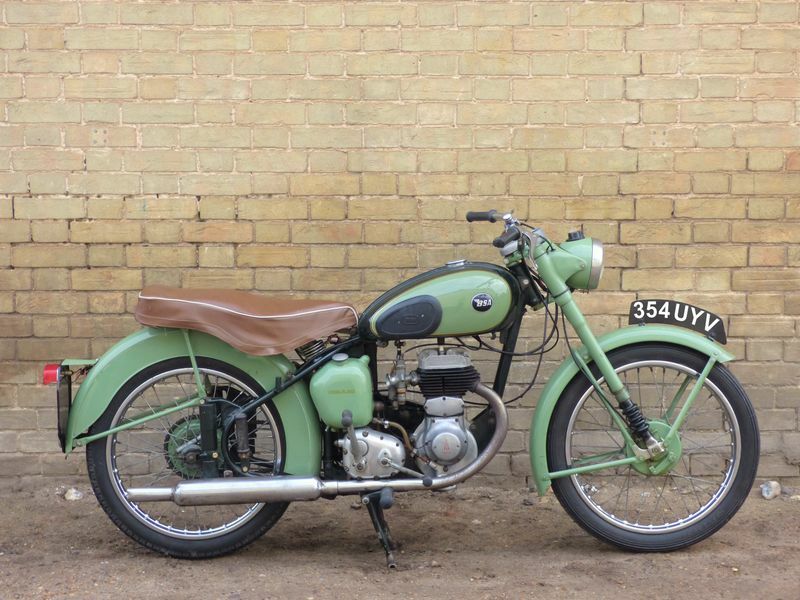 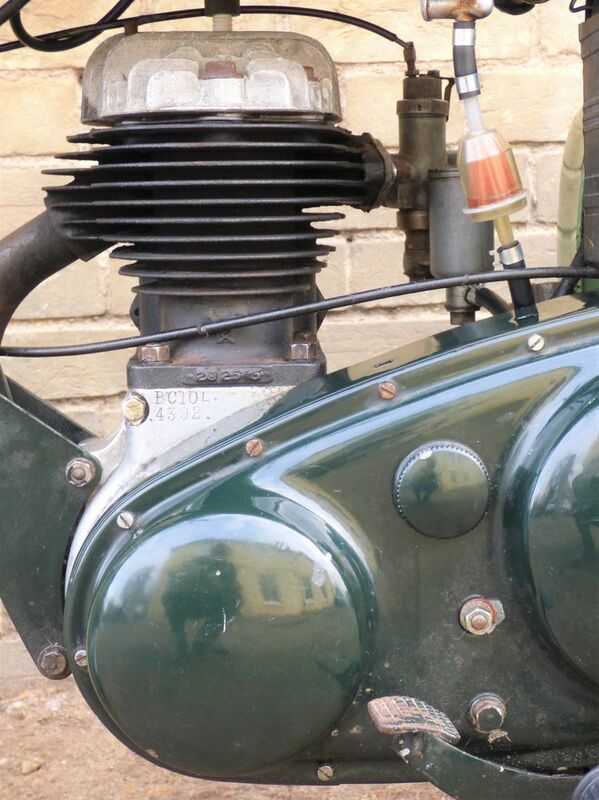 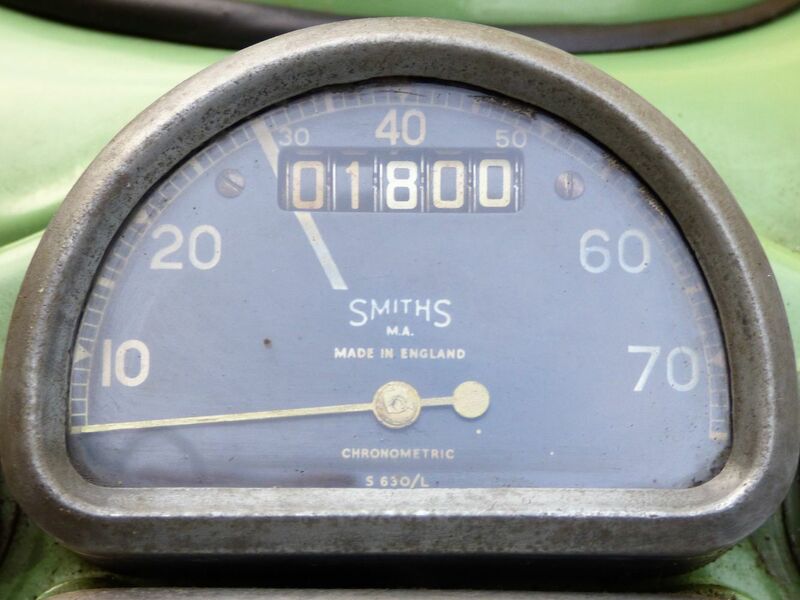 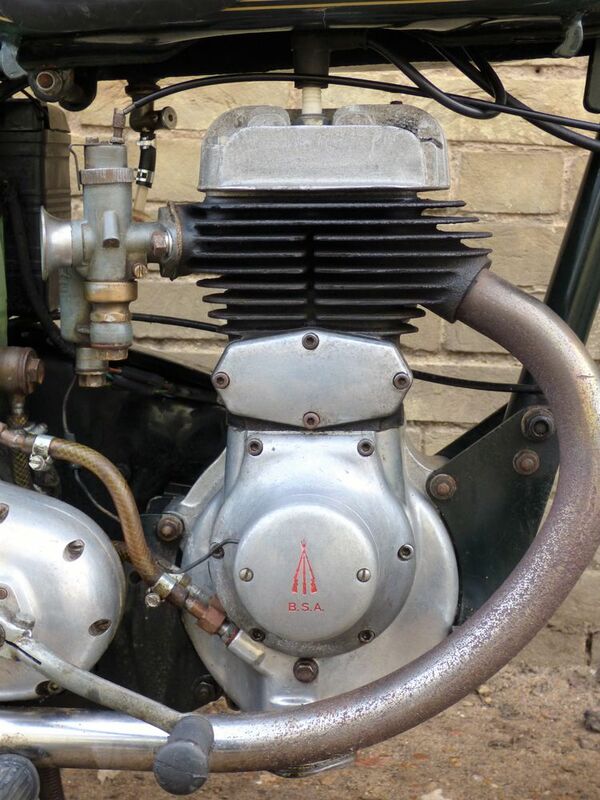 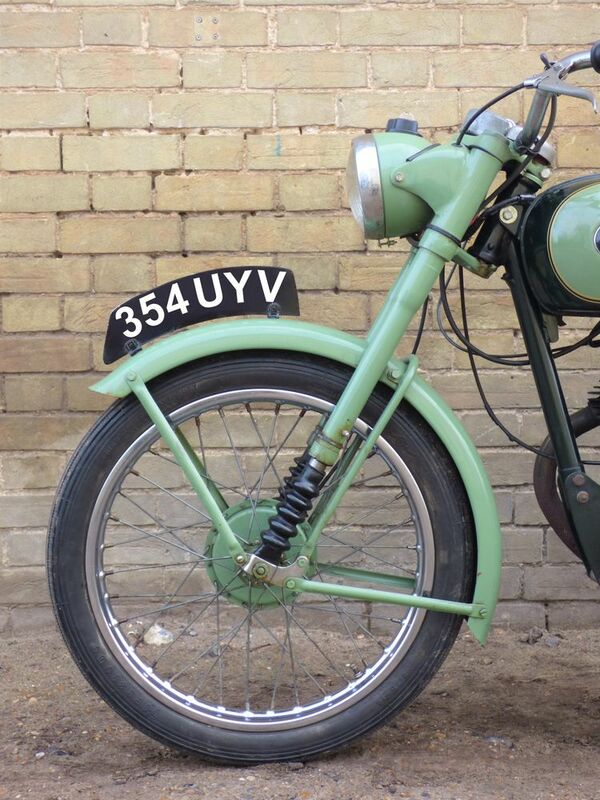 First registered on the 12th of November 1954, this is a very pretty example of BSA's 1950's lightweight side valve. 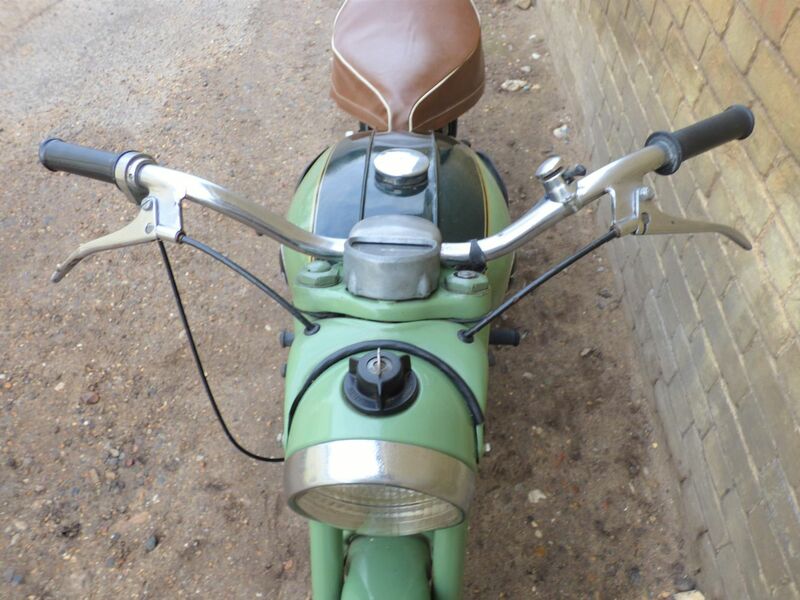 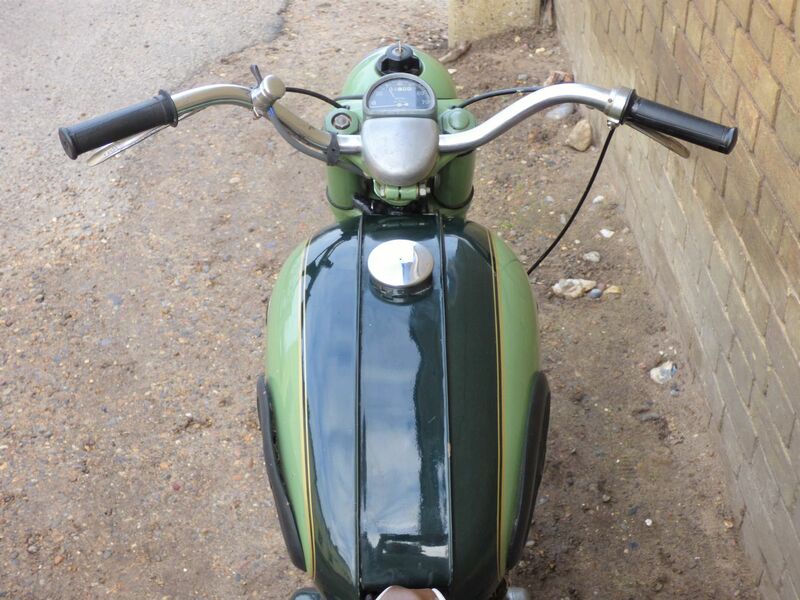 This bike has come to us from the West Suffolk area where it had lived with the last owner since 2015. 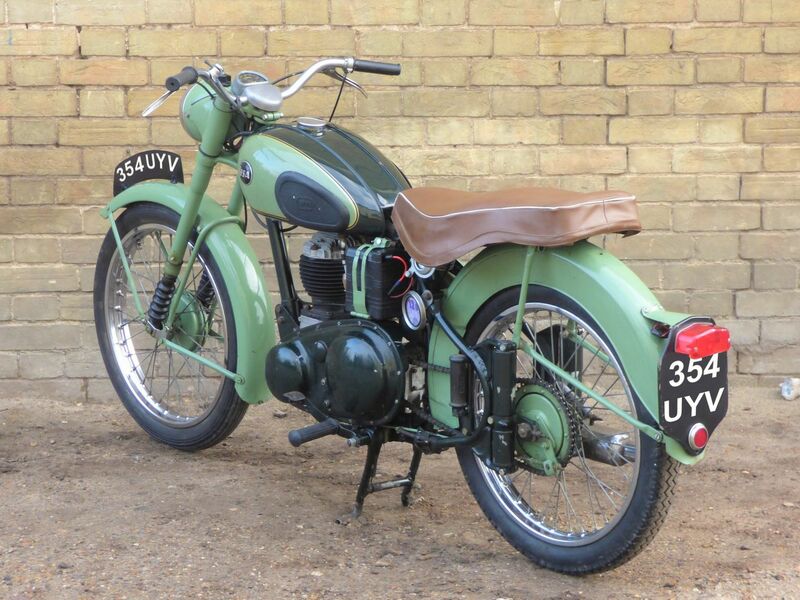 Comes with the latest DVLA V5C registration document, benefits from free road tax as it is registered under the 'Historic Vehicle class & no longer requires an MOT for road use.